We are a renowned manufacturer and wholesaler of the quality approved assortment of Cheese Processing Plant. - Temperature control for hot water and melted butter. - Uniform heating to avoid burning of product. - Hot water coil structure for easy cleaning. 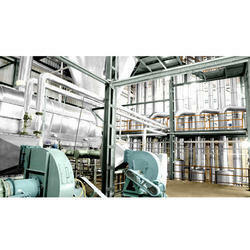 - Timber based butter design operation helps to dose measured quantity. 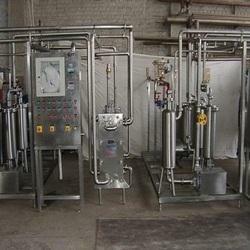 We are a manufacturer of all Dairy Plant Equipment like tanks, Processing machine etc.